"Back in 2013 I was invited to film the vintage road race, La Carrera Panamericana in Mexico. 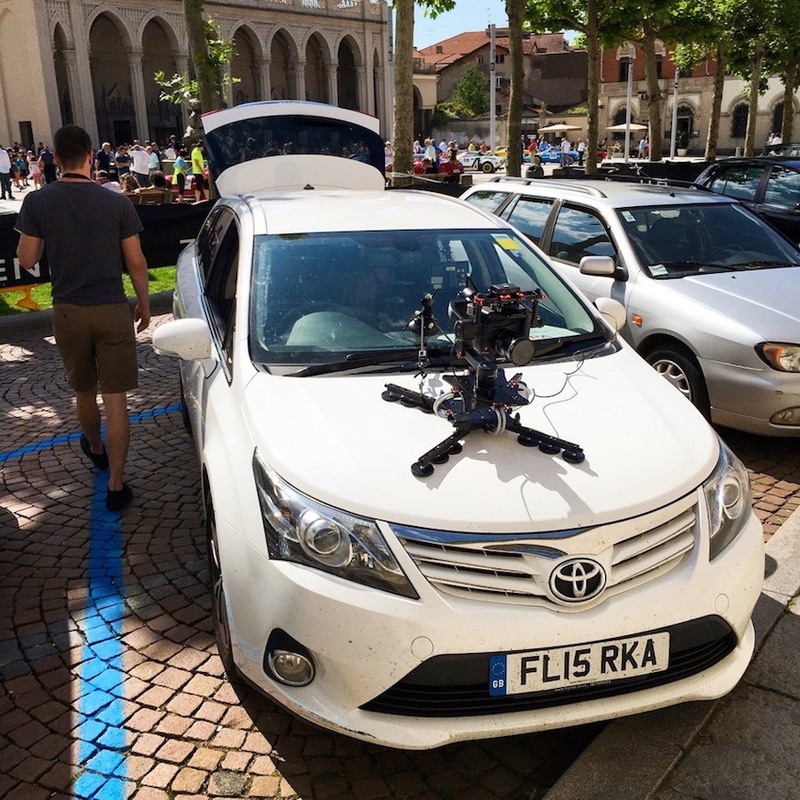 I had no experience filming cars, no expectation only the invitation and the passion to film something other than music, which is what my business consisted of at the time. 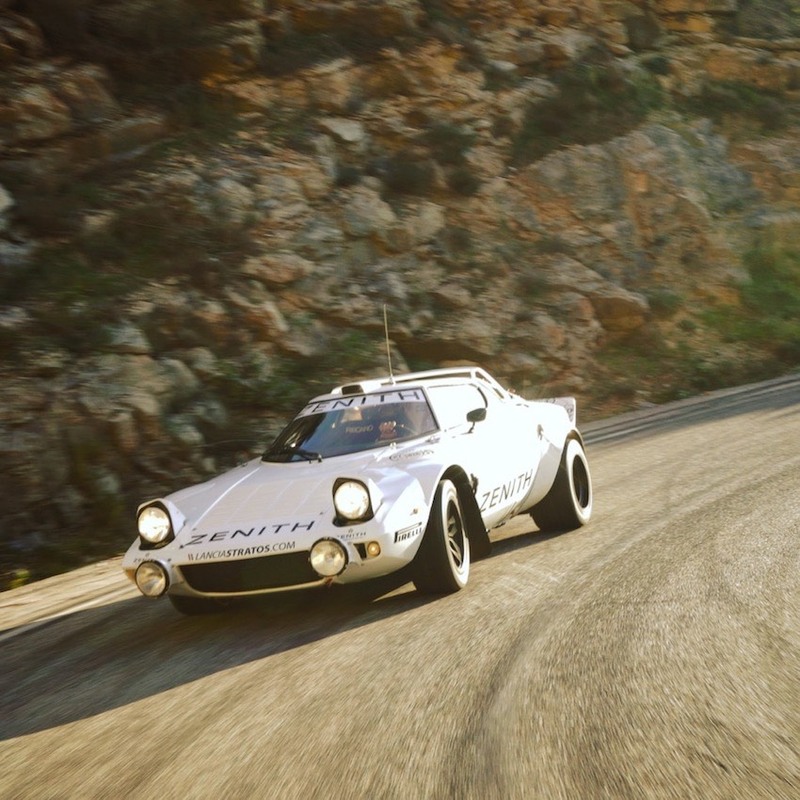 What has resulted in the past for years has been a path filled with hundreds of stories, friendships, adventures and recently has culminated in the film with Erik featuring the legendary Lancia Stratos. After the Carrera that year, the film we created led me to shoot nearly 60 episodes of the popular vintage motoring series, Petrolicious. I would typically wake up extremely early shoot with an owner of a particular classic from sunrise to sunset, come home, edit the film and turn it in. I’m forever grateful to the channel for allowing me to experiment with techniques, and more importantly bond with so many wonderful people over a two year span. All good things must come to end, so when it came time last year to move on, I began focusing on a channel of my own, focused more on the people than any particular car or entity. 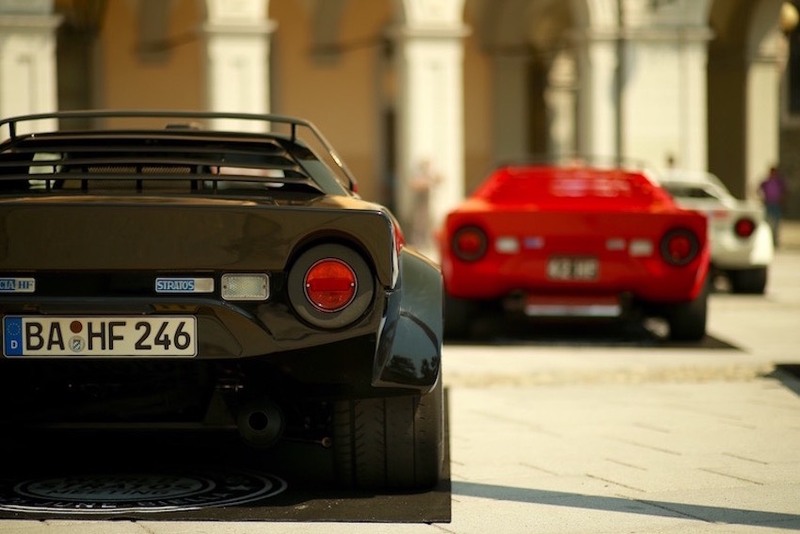 One of the most interesting stories that had been floating around in my mind and on instagram was that of Erik’s Lancia Stratos. 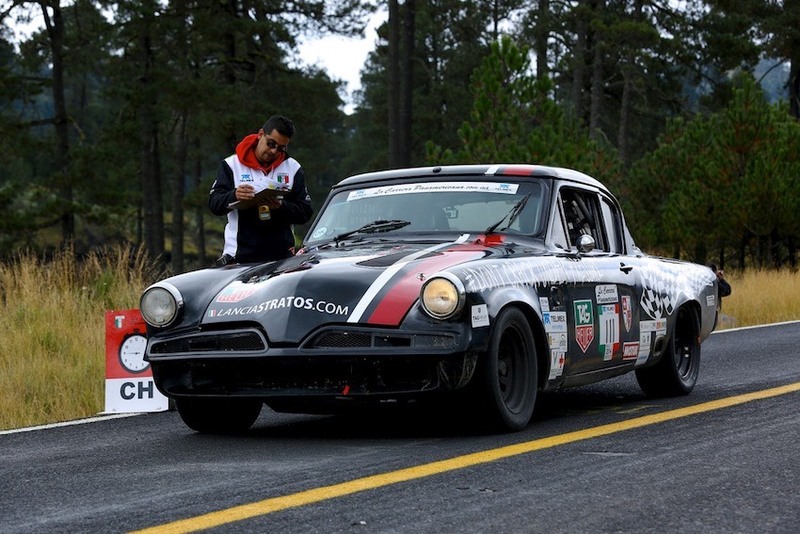 I had first met Erik at the 2014 edition of La Carrera where he drove a Studebaker for a team sponsored by Motul (our client that year). 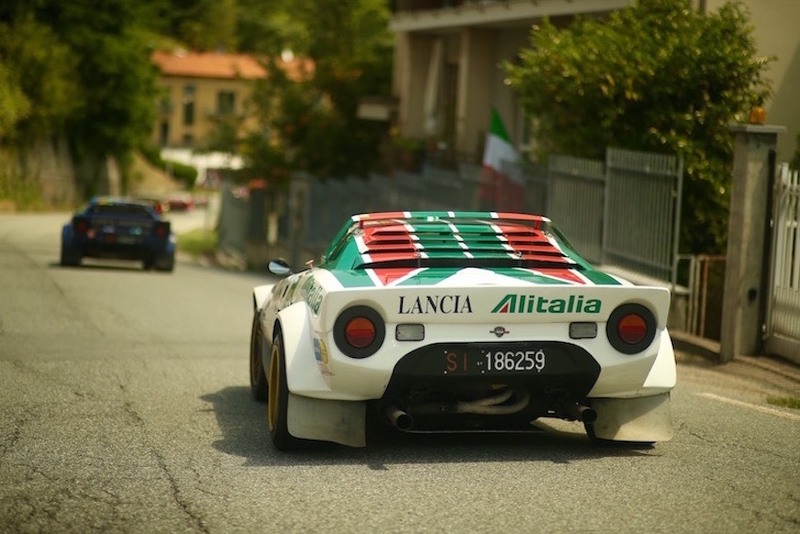 On the front it read “LanciaStratos.com”. At the time, I was very confused as to why a V8 Carrera car would be branded with this, and soon found out that Erik’s full time gig was racing the legendary car in championships in Europe. Now things started to make sense. In Spring of last year I was starting to roll out the other episodes of the channel and released the opportunity could exist for a Stratos film on the channel. 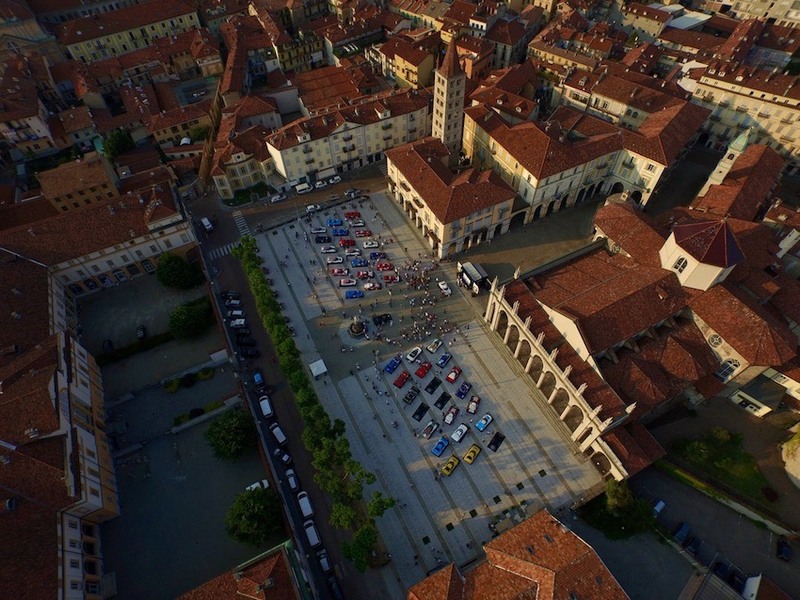 One thing led to another and Erik very generously invited us to the World Stratos Meeting in Biella in June. 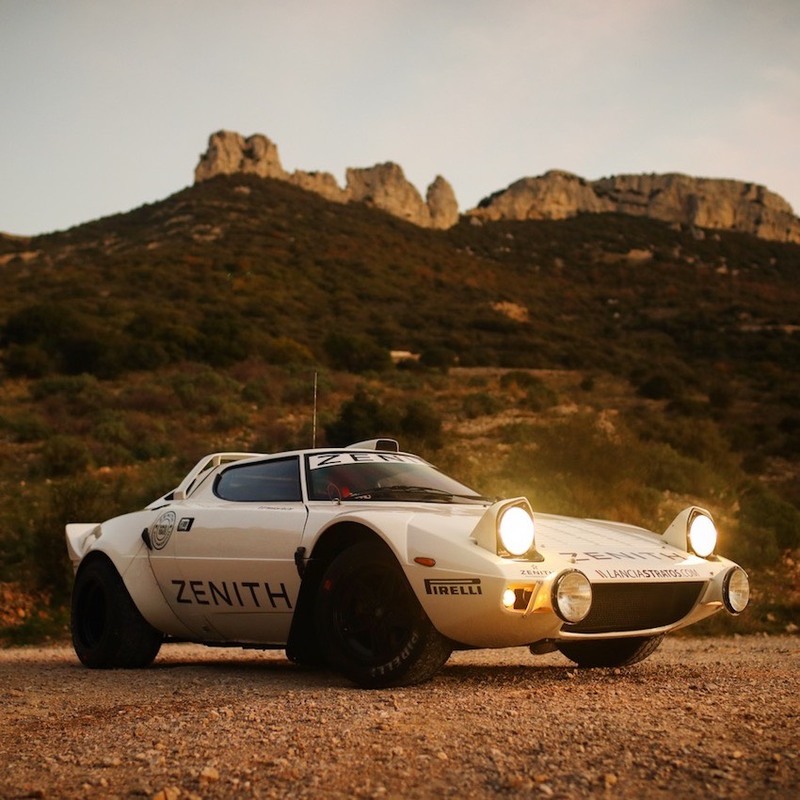 The goal was to cover the historical event and craft a film that highlighted this very rare occurrence and everyone’s enthusiasm for the legend that is the Stratos. With the experience of shooting so many Petrolicious films, I always want to go a step further than just pretty pictures of the car. Each segment of the film for me has to further the story along or else the film ends up as a big montage, which nobody wants to sit through. We shot through the weekend and then again a few months later in Marseille to gather the necessary footage to craft the film. 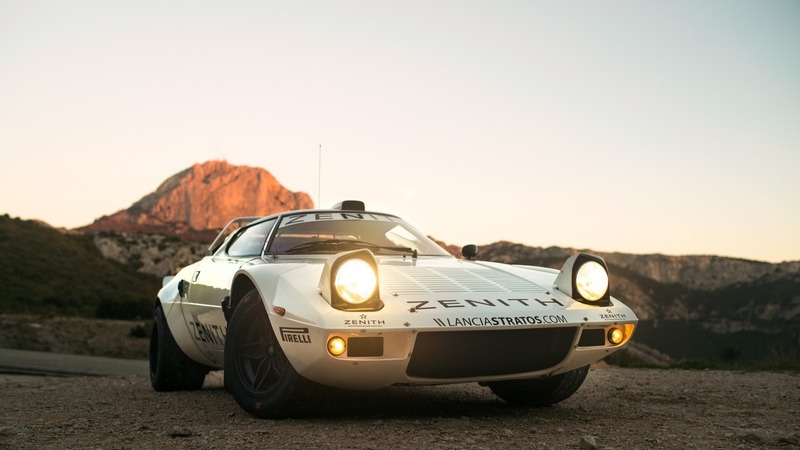 My idea was to keep the Zenith Stratos as the centerpiece of the film, Erik’s story with what it takes to race a car that is no longer supported and very hard to get parts for, as well as what it took to put together the meeting of 46 examples of such a rare car. 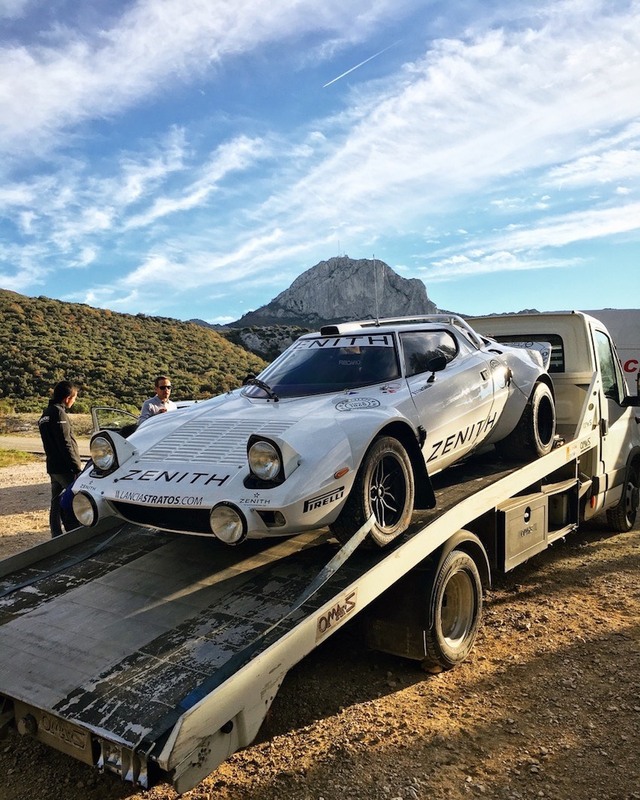 The story would then be accented by the Rally Lana Storico, in which Erik competed that same weekend, and in which the Stratos’s had the opportunity to drive closed rally stages, just like they would have in competition back in the day. 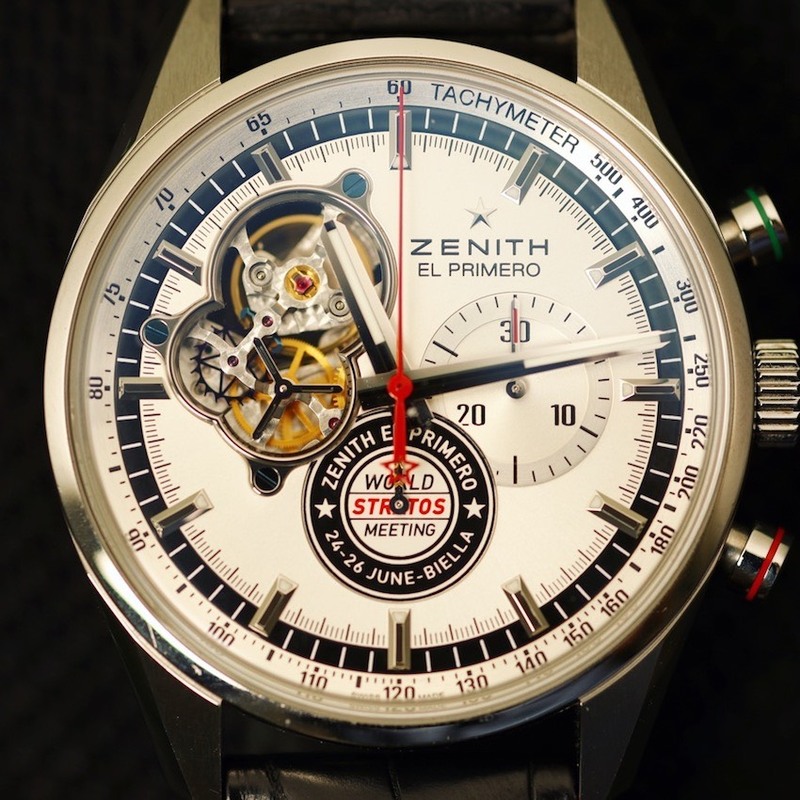 Additionally we wanted to showcase the Zenith Watches and their commitment to the event since without their sponsorship, the event would not have been possible. What resulted was something I’m most proud of. Many times with Petrolicious we would be filming a car with a great story, but just not quite exciting. With this film I believe it’s the best of all worlds. Erik’s passion for the Stratos bleeds through the screen, the World Stratos Meeting was as colorful as the many liveries that participated, Italy was utterly beautiful, the Rally Lana was a way to allow the Ferrari Dino Engine to scream as it should and finally, Marseille provided the magnificent backdrop to allow us to capture on film Erik’s Stratos the way we wanted. 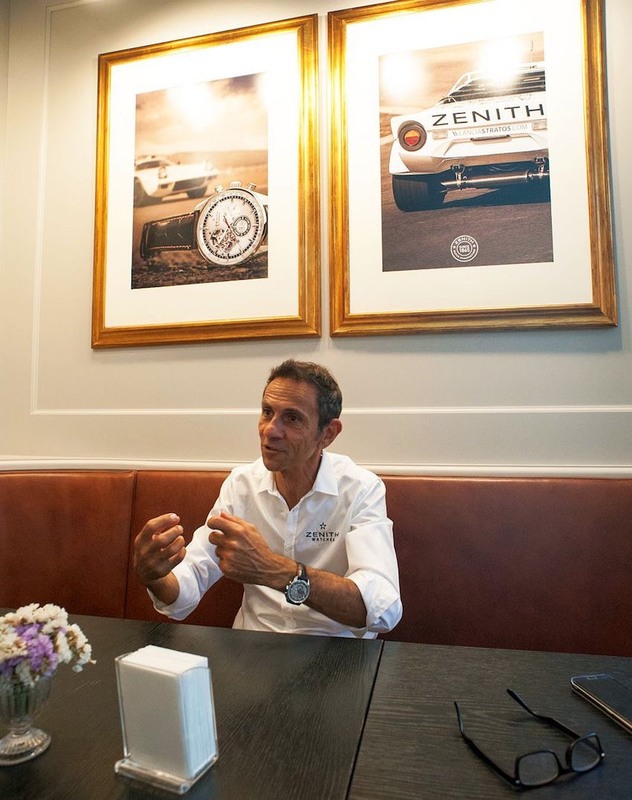 I’m truly grateful to Erik and Raffaella for opening up their lives and allowing me to tell such an incredible story of the passion for keeping a legend alive the way it should be, which is in competition, not in a museum. Many thanks Erik!"